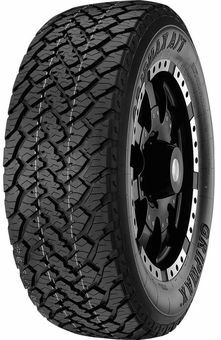 Tough all‐terrain tyre designed with an aggressive,self‐cleaning tread pattern that provides off‐road traction, durability plus an impressive on‐road performance. The Gripmax A/T is ideal for part‐time 4X4enthusiasts where who don’t want to change their tyres when having off road fun. 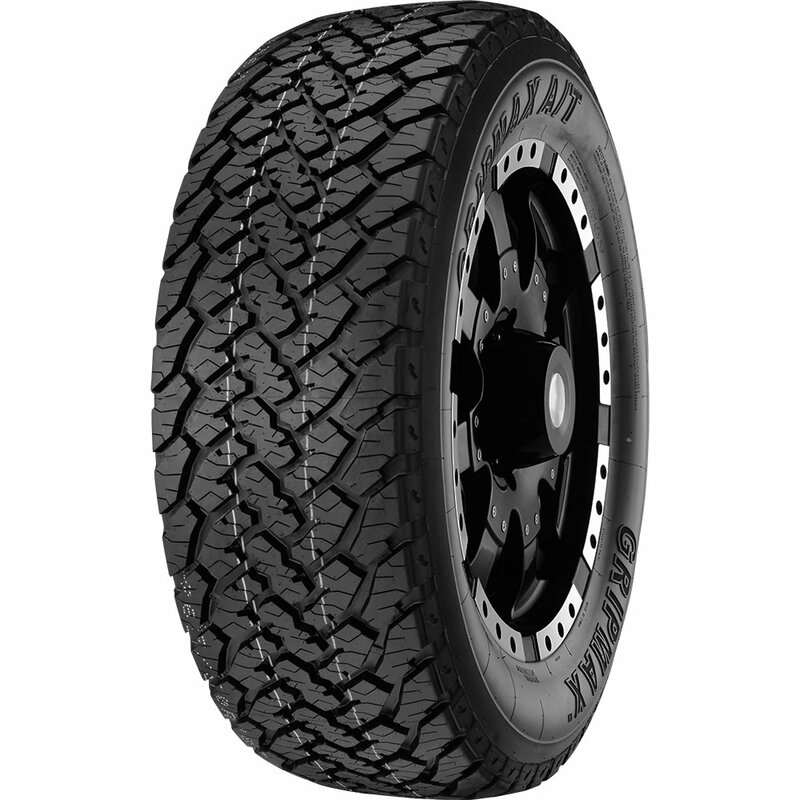 The Gripmax A/T design is engineered to provide outstanding performance in both on‐road and off‐road driving applications. Tread pattern exploits a combination of features specially suited to provide solid all‐terrain performance, superior all‐season traction, excellent stability, confident handling and reliable tread wear. Offering a larger foot print illuminated excessive impact noise while offering higher grip area.